output with the best turnaround times. You no longer have to deal with medical billing errors and accounting errors. 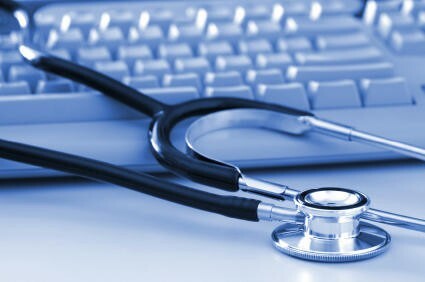 As a one-stop shop for complete medical billing and coding solution, Rayvat gives you the liberty to concentrate on the more important task of taking care of patients.